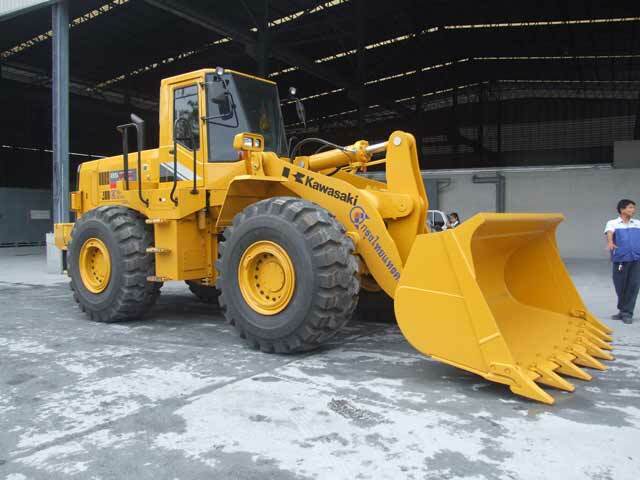 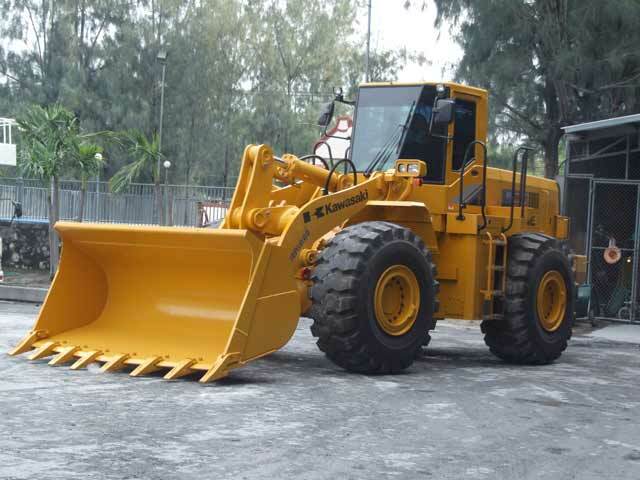 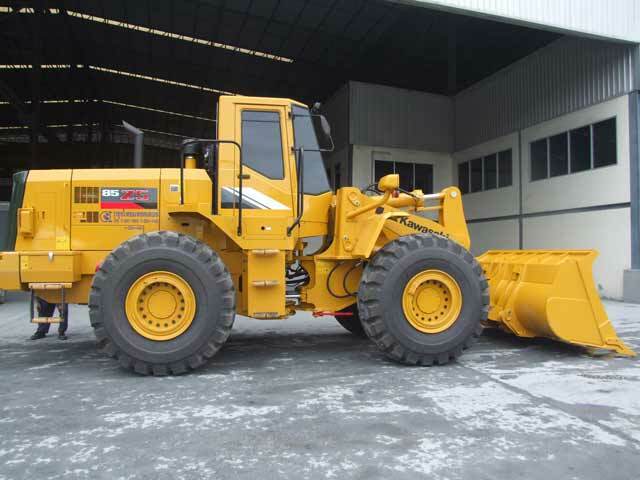 KMC has introduced a quality wheel loader line emphasizing technologically adbvanced featureries. 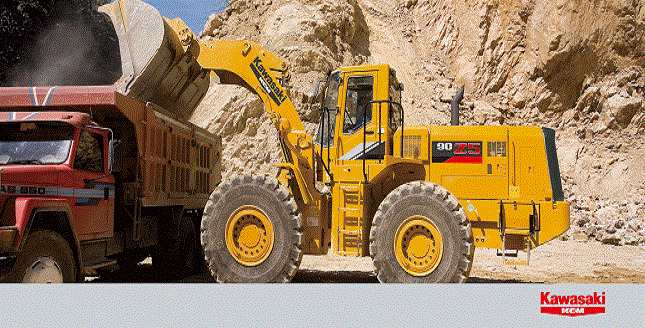 KCM wheel loaders range in size from the 0.85 m3 to the 9.2 m3 bucket capacity loaders. 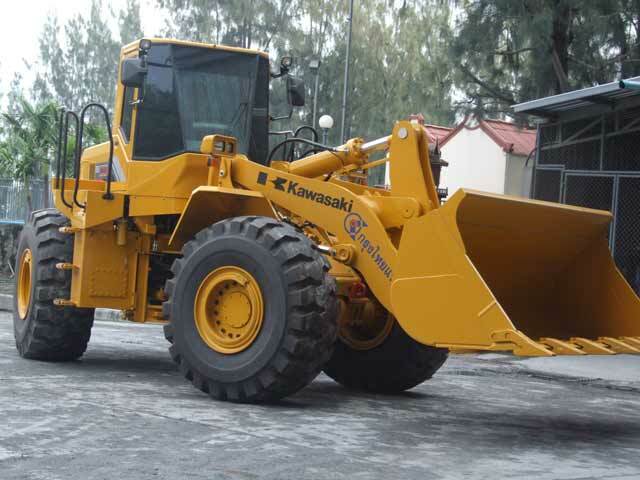 The KPS, Kawasaki Production System, integrates a sophisticated production system with demanding quality control procedures to ensure the highest quality products available. 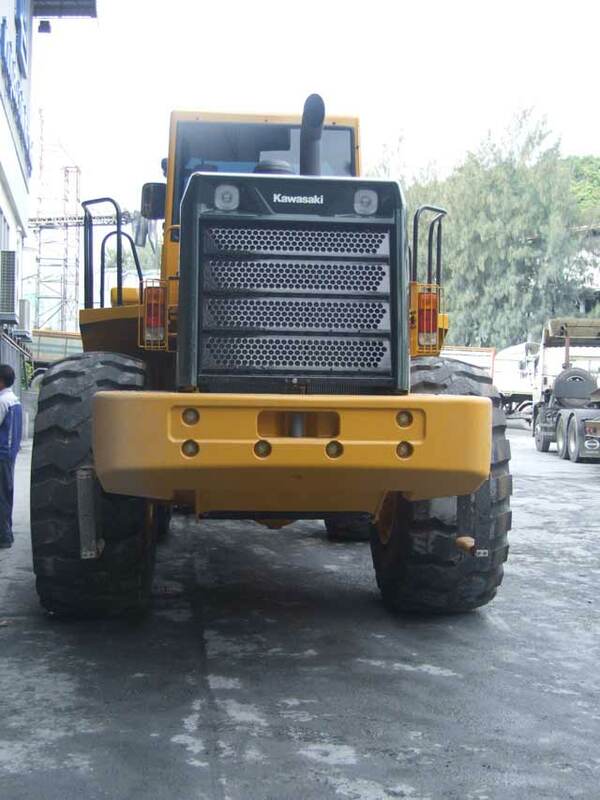 Established for Kawasaki's Shipbuilding, Rolling Stock, and other heighly technical products, this system has been applied to the construction machinery products providing a very reliable product.